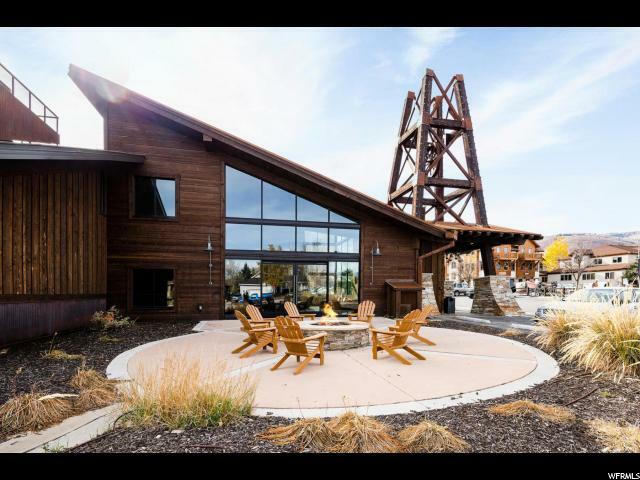 All PROSPECTOR SQUARE homes currently listed for sale in Park City as of 04/25/2019 are shown below. You can change the search criteria at any time by pressing the 'Change Search' button below. "Three bedrooms in Park City Proper under $400,000? Unheard of! 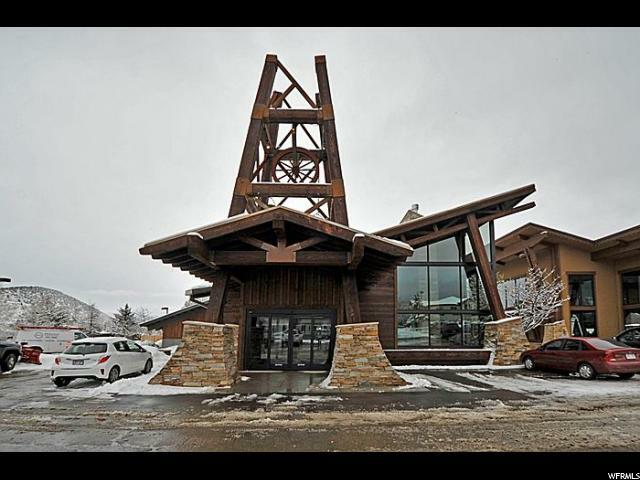 3bed/3bath 1400sf condo located within minutes of two world class ski resorts and Park City's Main Street. This is one of, if not the best values in all of Park City. Fully remodeled, income producing unit. Fully furnished with modern furniture, gas fireplace, granite countertops. Guests can step outside & take the free shuttle to both Park CIty and DeerValley. Official Sundance Film Festival venue! Buyer to verify all to their satisfaction. HOA fees include gas, power, internet, cable, amenties, water and sewer. This is the ideal retreat to enjoy the ultimate mountain lifestyle for you and your guests." "Rarely Available Loft unit in Prospector Square. Don't miss this one--recently renovated in 2018--with updated kitchen Cabinets and energy efficient appliances updating lighting, new air conditioner and more. Fully renovated bathroom with custom tile flooring. Combination Washer/Dryer unit for your convenience. Being sold partially furnished. 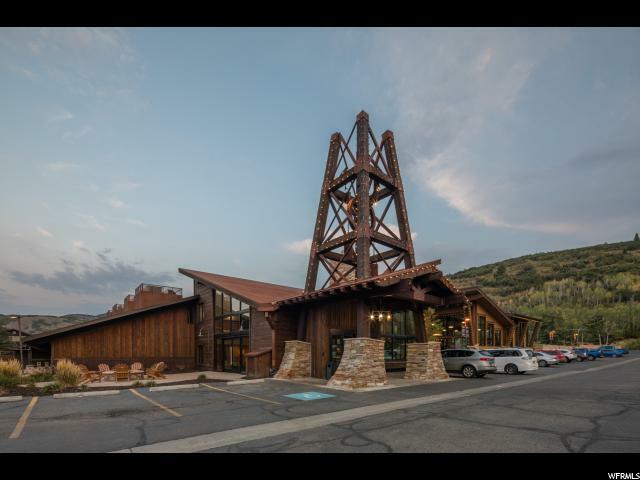 Prospector Square Condos offer easy access to Park City's famous Main St, dining, skiing, biking, hiking, shopping, theaters and more. There is a 50 year metal shingle roof. Please call for details on financing available for this project. Schedule your appointment today!" 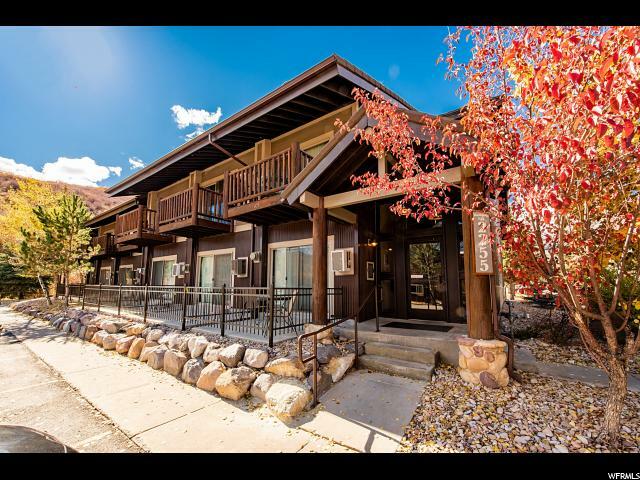 "This first floor studio provides the convenience of Prospector Square living with quick access via the bus route to Deer Valley and Park City Ski Resorts and shopping on Main Street. Access the Rail Trail and extensive hiking and biking trails of Park City just a stones throw from your door. This studio features updated laminate flooring, and an upgraded kitchen with granite counters, a full size oven, microwave and fridge. Fabulous rental potential." "This first floor studio provides the convenience of Prospector Square living with quick access via the bus route to Deer Valley and Park City Ski Resorts and shopping on Main Street. Access the Rail Trail and extensive hiking and biking trails of Park City just a stone's throw from your door. This studio features updated laminate flooring, and an upgraded kitchen with modern counter tops, a full size oven, microwave, and fridge. Fabulous rental potential. " 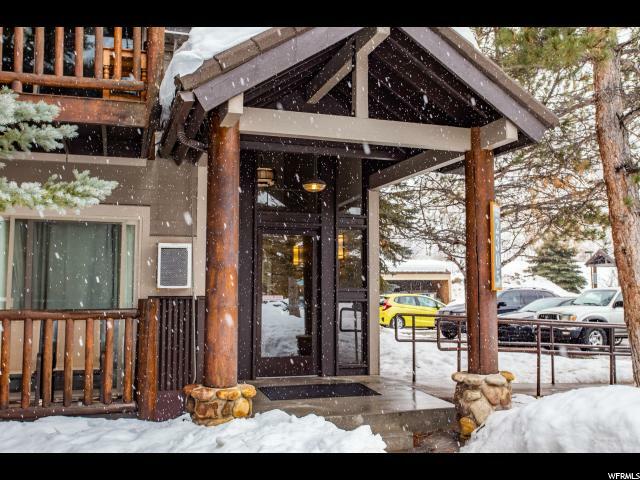 "Don't miss out on this perfectly located studio apartment in the heart of Prospector! Centrally located near the bus route, which provides easy access to lots of dining, theaters, skiing, Park City's famous historic Main Street and much more. Great hiking and biking is close by on the rail trail. You can even exercise in the winter with the close by fitness facilities. Please call for more information on how this property can fit into your lifestyle! There is a 50 year metal shingle roof. Ask about details on financing available for this project. This one is priced to sell!" "Affordable condo in the heart of Park City! Enjoy easy access to hiking/walking trails, biking and restaurants. Unit is adjacent to bus route and Sundance Film Festival! This studio condo offers a gas fireplace, outdoor patio, upgraded appliances and newer countertops, tile and paint. Furniture is included with the sale. This main floor unit has easy access within a safe and secure building. Provides great rental income!" "This studio provides the convenience of Prospector Square living with quick access via the bus route to Deer Valley and Park City Ski Resorts and shopping on Main Street. Access the Rail Trail and extensive hiking and biking trails of Park City just a stone's throw from your door. Fabulous rental potential. "